The Amazing Spider-Man is an interesting part of Marvel’s All New All Different universe. The character has been around for so long that we’re constantly wondering, what can come next? 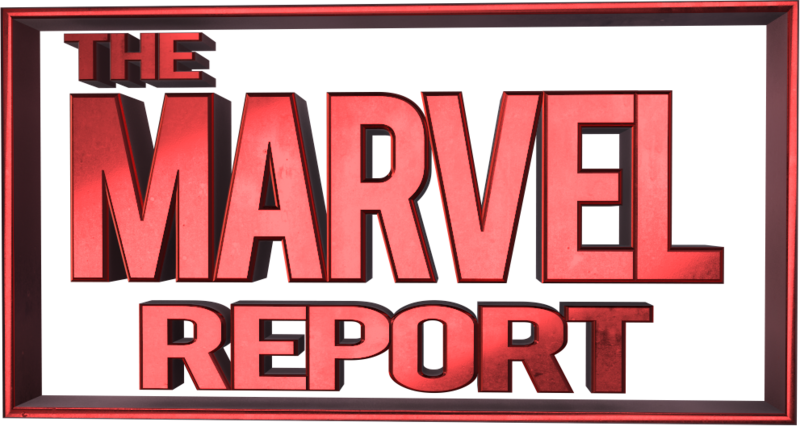 Peter Parker has been through an insane amount over the years and this new story once again marks the start of a new chapter for the character. The first issue was interesting, but definitely different from what I’m used to from Peter and Spider-Man. He’s definitely moved into more of a Tony Stark type position; big company, tech innovator and even working with S.H.I.E.L.D.. This isn’t a bad thing, and even feels like a nice payoff for Peter, but it’s definitely weird for longtime readers. The second issue picks up with the Zodiac party crash creating even more problems for Peter at work. He decides to handle it himself with Prowler in tow as well. I like that they threw Prowler in with Peter because he’s the type of character that interacts really well with others and this keeps him as the main character but adds a fun supporting sidekick in. The main plot was the focus structure of the issue was a little too much of the filler content for my liking. 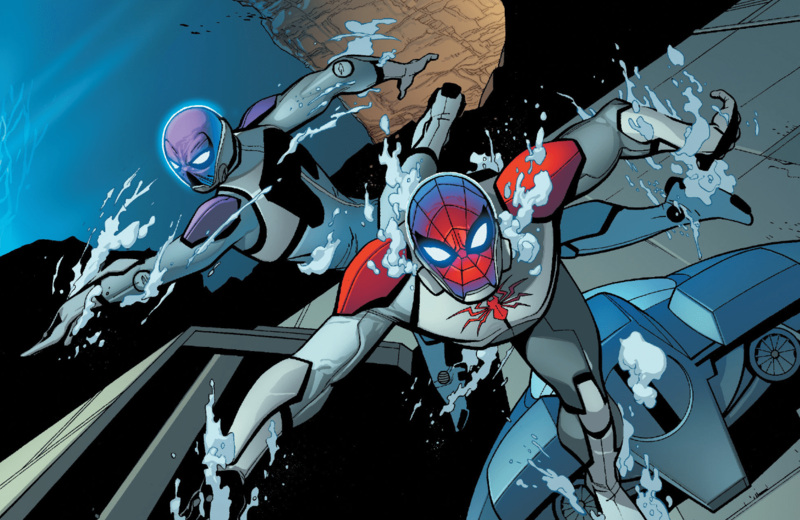 Peter and Prowler infiltrating the underwater Zodiac base was neat and I thought the suits they used were cool. Through the first two issues, the new Amazing Spider-Man run feels pretty much how it always does. Dan Slott has been writing the character for such a long time it’s really hard for him to mess something up at this point; however, at the same time, I just find myself wanting more. I haven’t really felt drawn into The Amazing Spider-Man so far and just find it boring. I wish that there was a little more going on with The Zodiac because they look cool but haven’t really done or revealed much. In the end I still just want to see more from this Spider-Man story. It’s not bad but just hasn’t really given me anything to look forward to. I did think that the cliffhanger of this issue was interesting because we see The Rhino be offered a job and his payment is his wife, Oksanna, back from the dead. I’m curious who the man in the red suit is, but the mystery at least has me interested now to see if someone is pulling together a team of villains. I have no doubts that The Amazing Spider-Man will develop into an amazing story that just needs a bit of time to set itself up. The character hasn’t changed and some aspects of his life, like owning a company, are really nice points for longtime readers to realize just how long they’ve been with Peter and his story. Maybe next issue there will be more of a focus on the long-term plot. I’m expecting this read to improve, but for only being two issues long you can easily pick it up and follow along until you don’t like it.